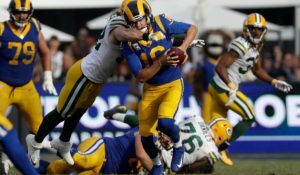 Join Cheesehead Radio as we re-group to talk about the off-season happenings, and look ahead to the draft. 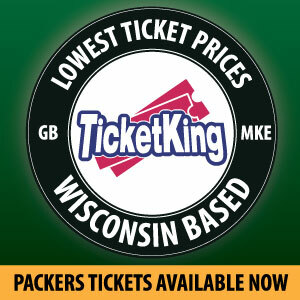 Tonight we’re joined by Packers beat writer Wes Hodkiewicz of the Green Bay Press Gazette. 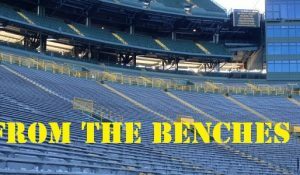 Cheesehead Radio is the flagship for the Packers Talk Radio Network, serving up enough weekly podcasts to satisfy the most fervent of Packer fans. Follow us on Twitter, Facebook, and subscribe over at iTunes. 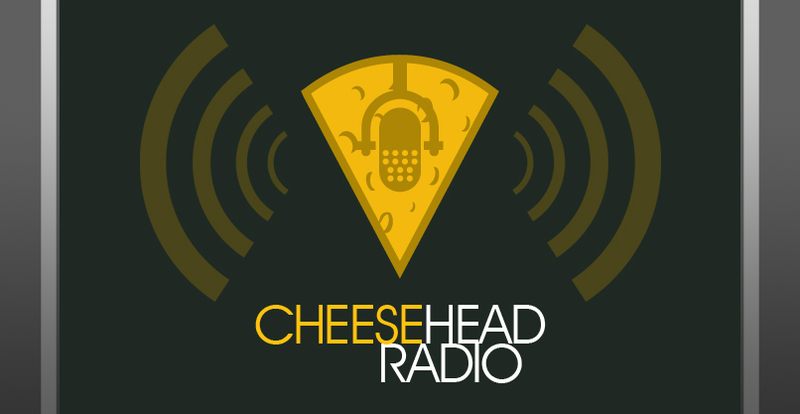 Cheesehead Radio is brought to you by some of the greatest writers in the Packers Blogosphere: Jayme Snowden of CheeseheadTV, Jersey Al Bracco of All Green Bay Packers, CD Angeli of CheeseheadTV, and John Rehor of PackersTalk. 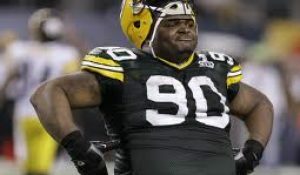 This entry was posted in Packers 2014 - 2015 Season and tagged 2014-15 season. Bookmark the permalink.